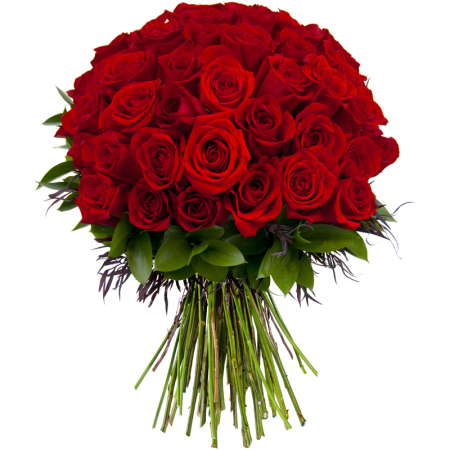 The simplest way to send 50 red roses with maximum effect! With lavish wrapping, these roses look simply stunning.Order Now!! !